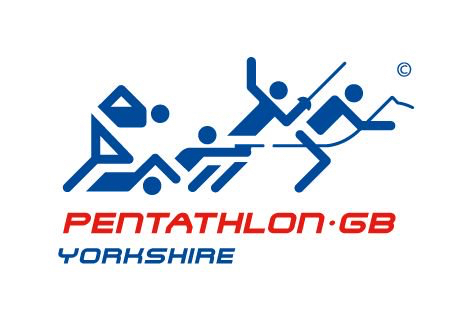 Congratulations to all those Yorkshire athletes taking part in the British Schools Biathlon Championships. Some fantastic results, well done! !